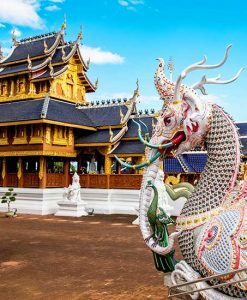 Chiang Mai Tours, Chiang Mai Tours Best Price, Chiang Mai Tours packages. 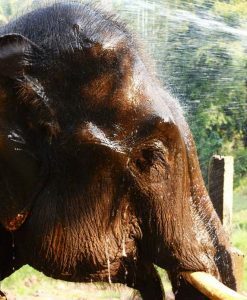 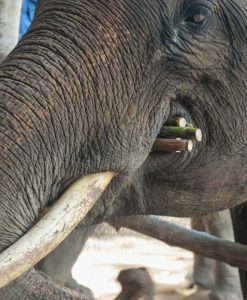 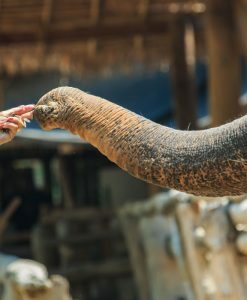 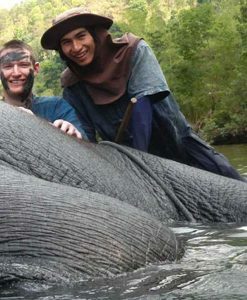 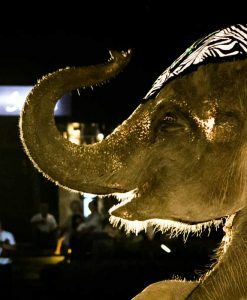 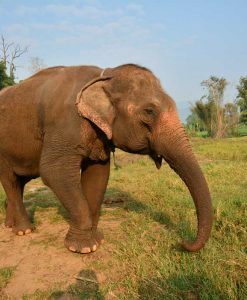 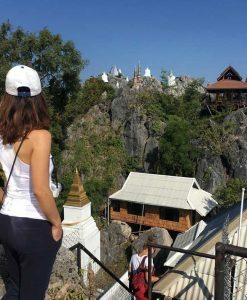 Chiang Mai Tours, Chiang Mai city tours, Chiang Mai Temple tours, Chiang Mai Elephant sanctuary tours, Chiang Mai attractions, Chiang Mai trekking. 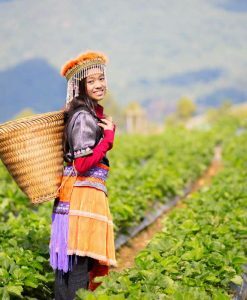 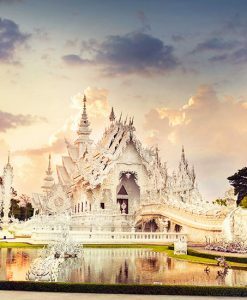 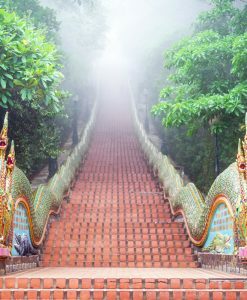 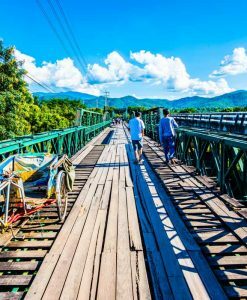 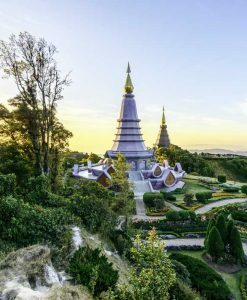 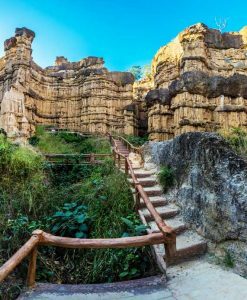 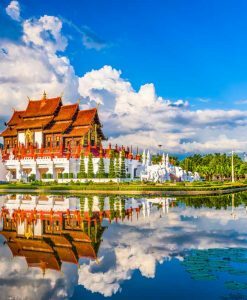 From the idyllic beaches of the south to Bangkok’s bustle to the jungle-shrouded northern mountains, Thailand is diverse of terrain and atmosphere. 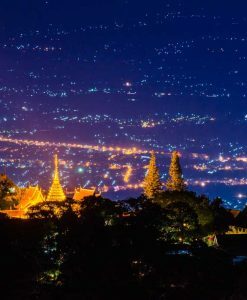 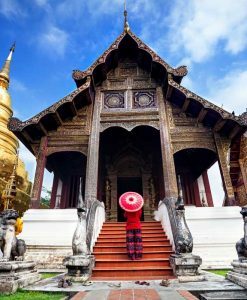 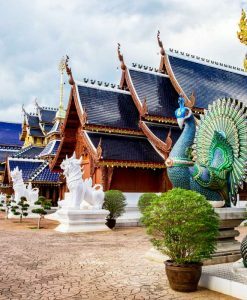 It is filled with wonderful places to explore and one of the jewels in its crown is Chiang Mai, the old capital of the north. 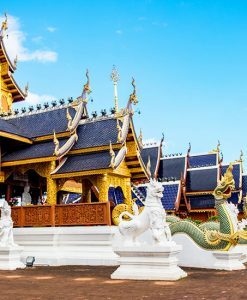 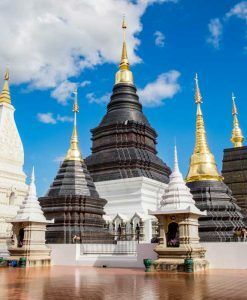 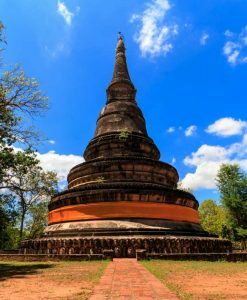 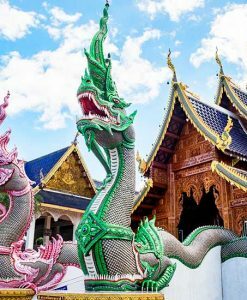 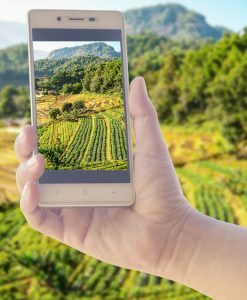 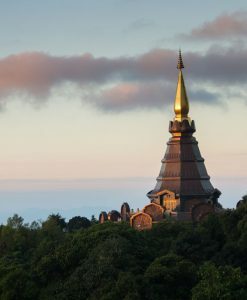 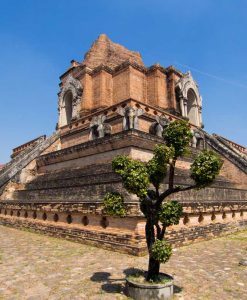 Discover Chiang Mai with all Chiang Mai Tours, the city is a thriving modern one that still retains many aspects of its old-world glory. 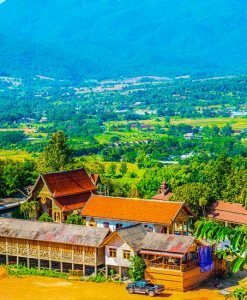 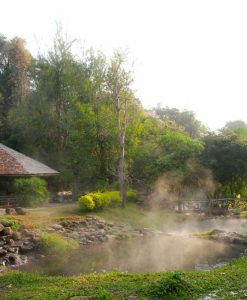 Quieter than Bangkok, it is nonetheless full of life, as those who opt for Chiang Mai tours will soon discover. 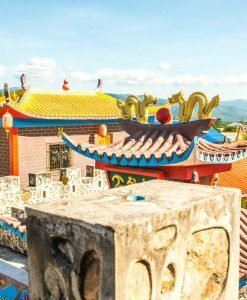 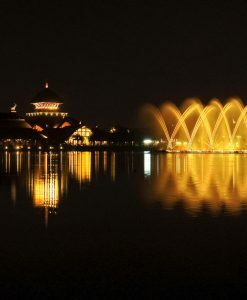 There are many facets to this city, but those seeking a starting point may find it in one of the following attractions. 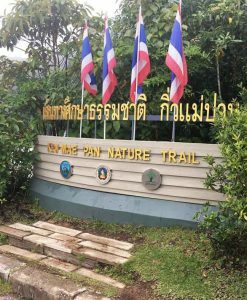 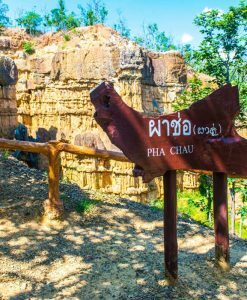 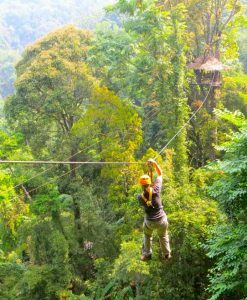 You can begin your Chiang Mai tour with a visit to Doi Ithanon national park where you will see different wild animals and beasts in reality. 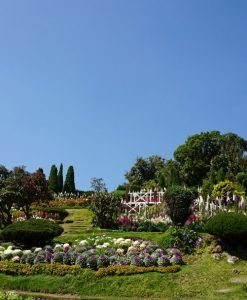 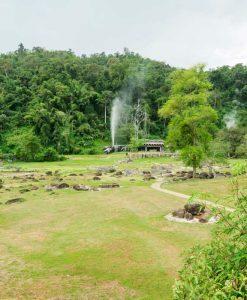 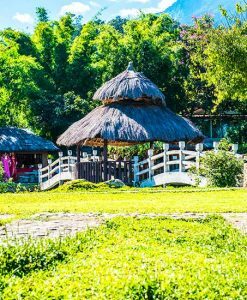 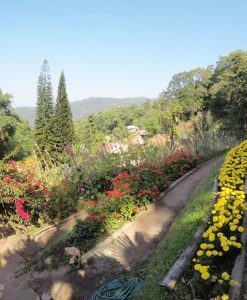 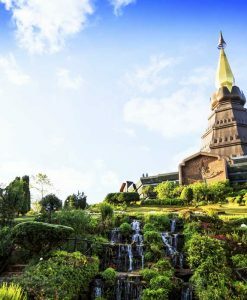 The park is on the peak of the tallest mountain in the whole of Thailand and it is the perfect place to have a view of the city and enjoy it panoramic view. 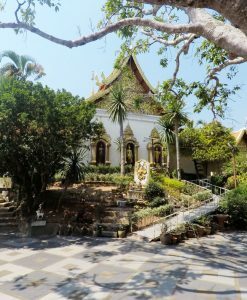 Then you can feel the city by strolling through its streets. 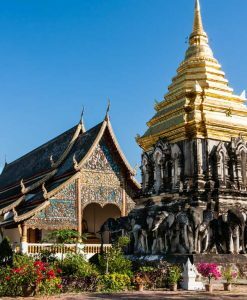 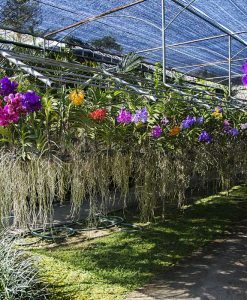 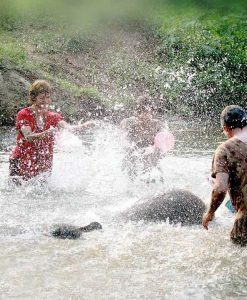 Chiang Mai tours offer plenty of opportunities for doing so. 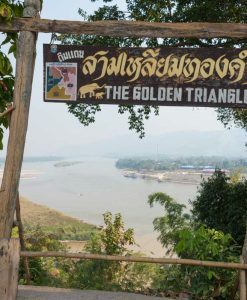 Its proximity to the river Ping, and the remnants of the old city moat and walls, provides some good places for wandering. 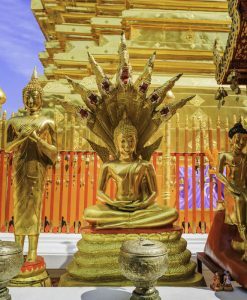 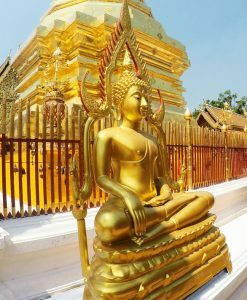 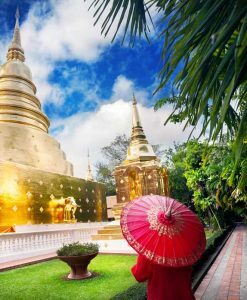 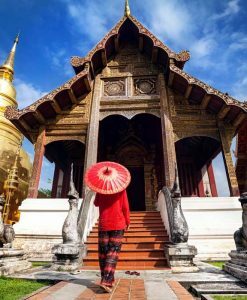 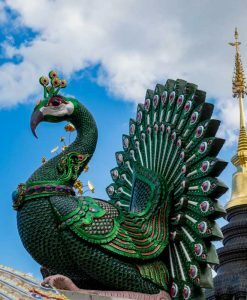 You can also visit the many beautiful old temples and monumets like Royal Park Rajapruek, Three Kings Monument, Wat Chedi Luang, Wat Chiang Mun, Wat Phra Singh, Wat Suan Dok, wat umong, Wat Phra That Doi Suthep , Puping Palace and many others. 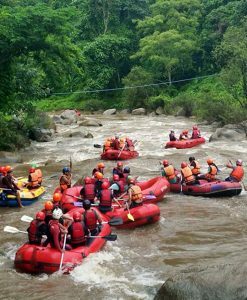 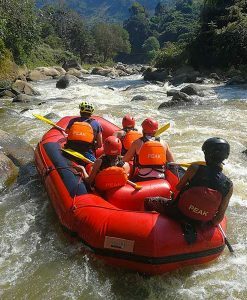 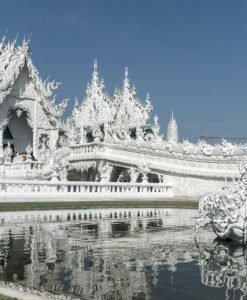 Chiang Mai Tour, Chiang Mai city tours, Chiang Mai Temple tours, Chiang Mai Elephant sanctuary tours, Chiang Mai attractions, Chiang Mai trekking.